YUM! With Christmas right around the corner, why not try out this delicious Prime Rib recipe to serve as Christmas dinner?! 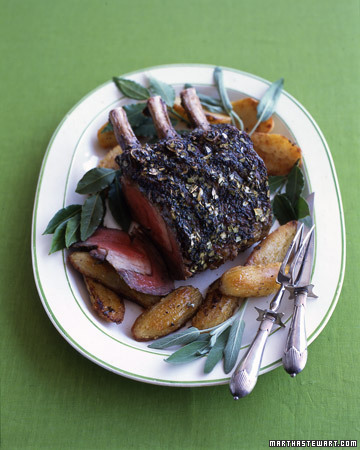 TIP: Rub the roast with the herb mixture the day before you cook it; the roast needs to be refrigerated overnight.